Kenny Moses works in the City's Traffic Management Center. He tries to synchronize green lights for commuters to get through town more quickly, but he says he's no miracle worker — there are limits to the powers of light synchronization. A few weeks ago we asked you to tell us what you want to know about Austin. It’s a project we’re calling ATXplained. You sent in dozens of questions you wanted us to investigate. We narrowed it down to one by letting the public vote at KUT.org. The story those voters chose is about traffic light synchronization, and when all of Austin’s lights will be synchronized. KUT’s Audrey McGlinchy looked into it. Picture it: You're idling at a red light, and it feels like it's taking forever. It seems like other drivers are getting all the green — why can’t you have some? Or, maybe you’re not at a red light. Maybe you’re one of the lucky ones, hitting only green after green. When a consecutive series of stoplights are perfectly timed so that you can simply fly through green lights all along your route. It's almost a spiritual experience; you could say it feels like someone’s wrenched open the gate to commuter heaven. I’m not suggesting you think of Jonathan Lammert as some sort of god, but he does feel powerful at times. "Powerful — but responsible,” he says. Lammert works as a signal engineer with the City of Austin. Out on the corner of Seventh Street and Shady Lane, he peers into the innards of a traffic signal control box. Whatever he's just done in there made the light at Shady turn green, 25 seconds earlier than it did the time before. Every day, Lammert drives roads where the traffic lights are synchronized, and, if he feels it necessary, he’ll tweak the timing of the lights so that drivers hit that sea of green as often as possible. He has that power. On a recent Thursday afternoon, driving the stretch of Seventh Street between I-35 and Shady Lane, Lammert speaks aloud his calculations as he thinks them through. What he’s getting at is that a single traffic signal is not an island: If you change the timing of one, it affects the others. So after he finishes up the light at Shady Lane, he calls someone who can tweak the timing of the lights remotely and asks that Springdale get the same adjustment. Kobierowski drives a car with a manual transmission. At the Airport Boulevard exit off I-35 South, there's a set of lights that frustrates him, starting with the left turn onto Airport. “This one is green, and this one’s red,” he points out. The cars stopped at the red light are almost backed up to the green light. 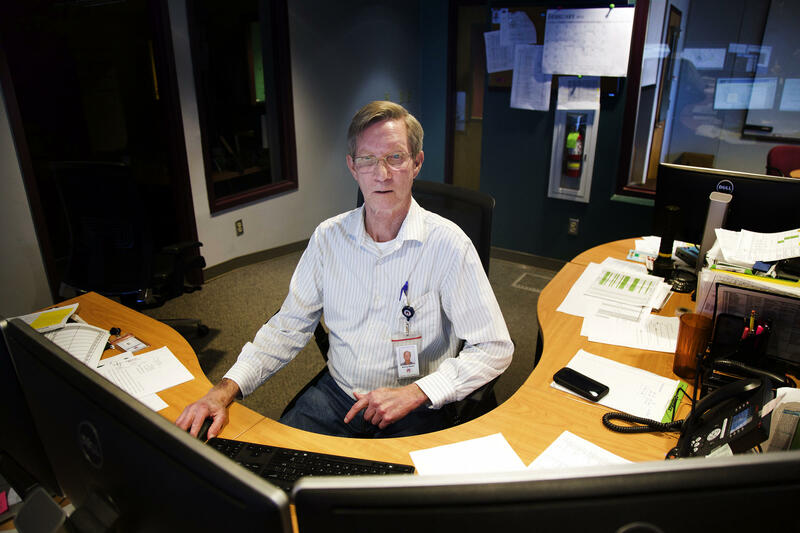 "Right now we have about 85 percent of our signals are synchronized, and we have about 1,000 signals in the city," says Jim Dale, the assistant director of Austin’s transportation department. Dale explains that if you have one light two miles from the next, it’s hard to predict what will happen in those two miles. So it doesn’t make sense to pre-set the lights. Plus, the roughly 850 lights that are already synchronized keep the department busy enough. It’s the work Jonathan Lammert does – going around, driving the roads, re-timing the lights. Dale says the department’s hiring another signal engineer so they can hit that goal of re-timing one-third of the city's synchronized lights next year. The city’s also looking at new technology that would do the work of a signal engineer – feeling out the patterns of drivers and automatically re-timing lights. It’s called adaptive signal control. But, says Dale, while it does the work of a human, it doesn’t remove the need for one. Going back to Jonathan Lammert, after he just changed the signal at Shady Lane — remember how he immediately called in that change for the next light at Springdale? The man he called to make that change was Kenny Moses, a traffic system technician in the City of Austin's Traffic Management Center. Moses, like all the others who work on Austin's streetlights, talks of the limits of light synchronization. While it has the power to move traffic along, it can’t increase capacity on the road. Then, there’s the future of traffic lights — right now, there are cars on the market that communicate with one another. These traffic engineers all say they see in the future a world without the need for traffic lights – a world in which cars tell each other to stop or to go. As for Moses, though, he says he’s not worried about his job — traffic will always require a human at its helm. We Have a Winner in Our ATXplained Roads-themed Round! UPDATE: After seven days of voting, we have a winner for the next round of ATXplained. We're already hard at work getting the answer to the winning question, so stay tuned! Austin's Population Is Booming. 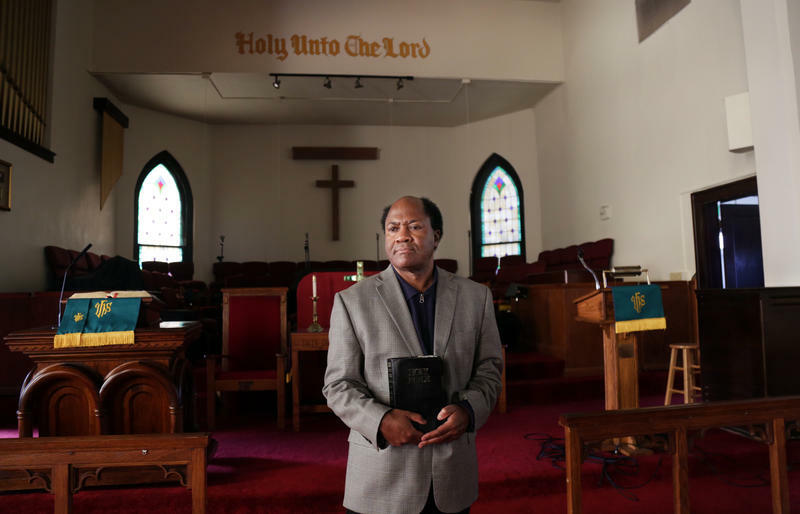 Why Is Its African-American Population Shrinking? Last month KUT asked our audience to suggest stories they wanted us to report on. The story that listeners chose is about Austin’s African American population. Specifically, why is it shrinking, while every other group in the city grows? In the first installment of a project we’re calling ATXplained, KUT’s Mose Buchele reports. 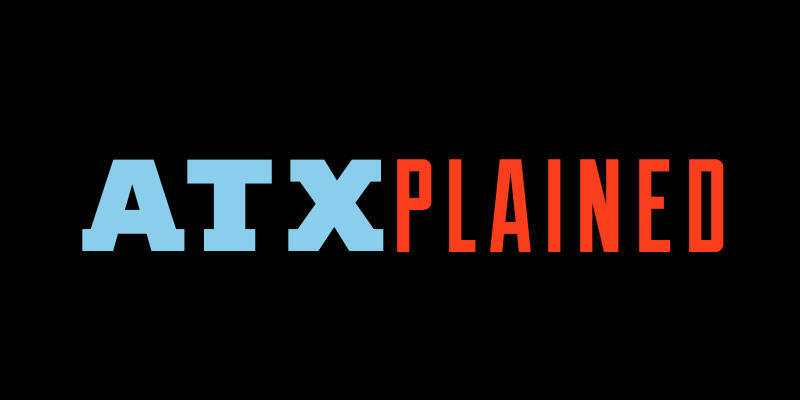 So we’re starting a project called ATXplained. Get it? Say it faster. There you go. The project starts with a simple question: What are you curious about?